The NEC M303WS features 3000 lumens, native widescreen WXGA resolution and a dedicated short throw lens of 0.45:1 creating large images from short throw distances. Cost effective 8,000 hr lamp life in eco mode, HDMI Input and USB input for PC less presentation, backed up with a rock solid 3 Yr Projector Warranty. Have a question, about this product? Place the Projector 0 to 0 metres back from the screen. 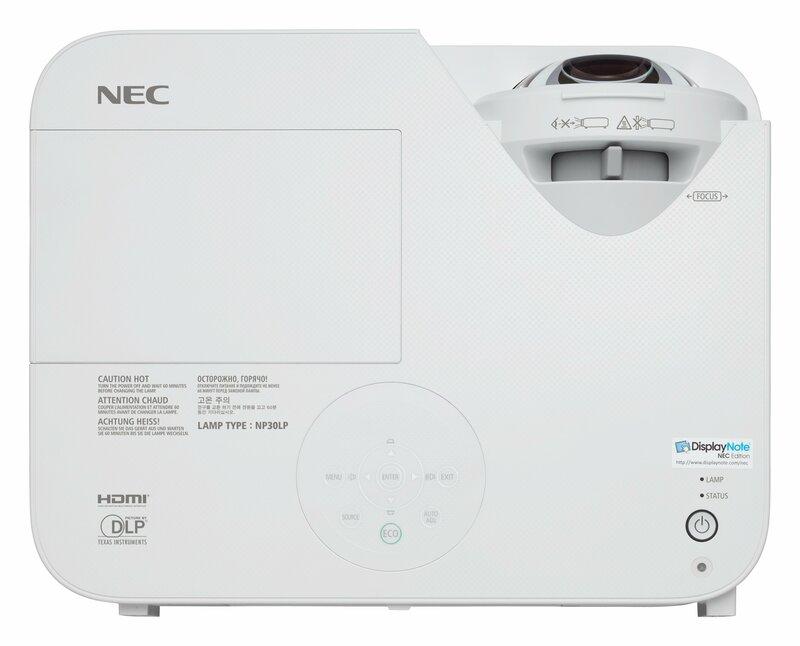 The NEC M303WS features native widescreen WXGA resolution (1280 x 800 pixels / 16:10 aspect ratio) 3000 lumens and is dedicated short throw projector with a 0.45:1 lens making it particularly suited to classrooms and or small to medium sized training / meeting rooms. The NEC M303WS is by far the most feature packed and versatile of short throw projectors in this price bracket. Extensive connectivity inputs including 1 x VGA, 2 x HDMI as well as a USB input for PC less presentations. The RJ45 input allows you to connect the NEC M303WS to your network and either display content to the projector (requires free NEC image express utility lite software download from NEC website to be installed on source computer/s) or monitor the projector for vital usage statistics, remotely control the projector or set up schedules for on/off periods. The optional wireless dongle allows you to send content wirelessly from you computer to the projector (NEC image express utility lite software on source computer must be used in conjunction with the wireless usb dongle). Want to transmit content from your tablet to the projector? No problem, NEC's WIU app (Wireless Image Utility) can send images wirelessly from your iOS and Android mobile devices tablets. It is a FREE Download from the iTunes Store and for a small fee available on Google Play. Simply connect your NEC M303WS wired to your network or using the optional wireless usb dongle and follow the instructions for the WIU app. In addition to all of the above features, the NEC M303WS is backed up by NEC's rock solid 3 projector year warranty. Keep your audience engaged during presentations with the 3000 lumen NEC M303WS, an easy-to-use and budget-friendly portable projector. This projector is ideal for education and small-to-medium-sized business environments that need essential features, including bright images, automatic technologies and eco-friendly appeal. Wireless Imaging Utility (WIU) enables users to send an image from their iPad directly to the M303WS. The M303WS offers lamp life up to 8,000 hours and a high contrast ratio of 10000:1. 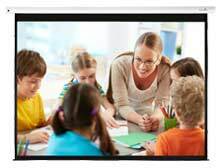 The advanced networking capabilities, coupled with VGA, dual HDMI and USB inputs, make it a powerful tool for classroom and meeting room use. MultiPresenter is an application software which enables you to display your device's screen (computer, smart phone, etc.) 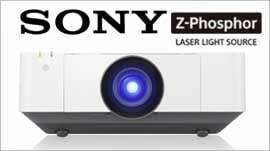 on projectors and large format displays (NEC MultiPresenter stick required) via wired or wireless LAN. The software enables the transfer of a Windows or Mac high quality content to up to 4 projectors via a wired or wireless network. There is no need for any installation on a PC and no need for any administrator rights. The software can be launched from a standard USB Memory Stick. This enables simple operation without any installation. As long as the PC and Projector are on the same network, the user can start his presentation and present on up to 4 projectors. Network Image Transfer : IEU Lite can detect all projectors on the same network automatically and transfer PC pictures to up to 4 selectable projectors at same time via network. Projector Control : The software enables the following control functions via network: Projectors signal switching, picture Muting/Freezing, Switching Projector ON/OFF and the complete Control of the Projector via Standard Web Browser. Geometric Control Function (M/P Series only) : Integrated Geometric Correction Tool (GCT), a very powerful tool for complete geometric image correction. GCT is an excellent tool for horizontal and vertical Keystone Correction. But this tool is capable of much more: Users can also define detailed point-by-point image correction, that enables projection onto curved screens, cylindrical screens and even spherical screens without any distortion. It is just necessary to define correction and to store the geometric data on the projector. Image Express Utility Lite loads this data automatically at the next start up and calculates picture correction for the PC’s graphic adapter in real time in the background. USB Display (M/P Series only) : Easy connection of projector only via USB cable. No need for any setup on the PC or projector or for any software installation. A simple USB connection is enough to transfer picture and sound. WIU (Wireless Image Utility) can send images wirelessly from your iOS and Android mobile devices and touch pads. It is a FREE Download from the iTunes Store and for a small fee available on Google Play.